The Port Hardy Civic Centre offers state-of-the-art visual and audio equipment, as well as an overhead projector with 20′ screen, internet access and a full stage area. The facility also has tables, chairs and dinnerware and a fully stocked commercial kitchen for rent. Click here for additional information and to download a booking form, or call 250 949 8883 for more information. 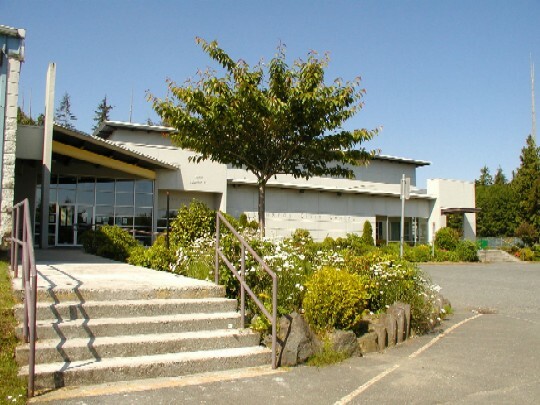 The Civic Centre is managed by the Port Hardy Lions Club. Please call 250 949 8883 to book space.